Now that Robbie’s embraced the 21st century, his services and experience are available on-line too!!! 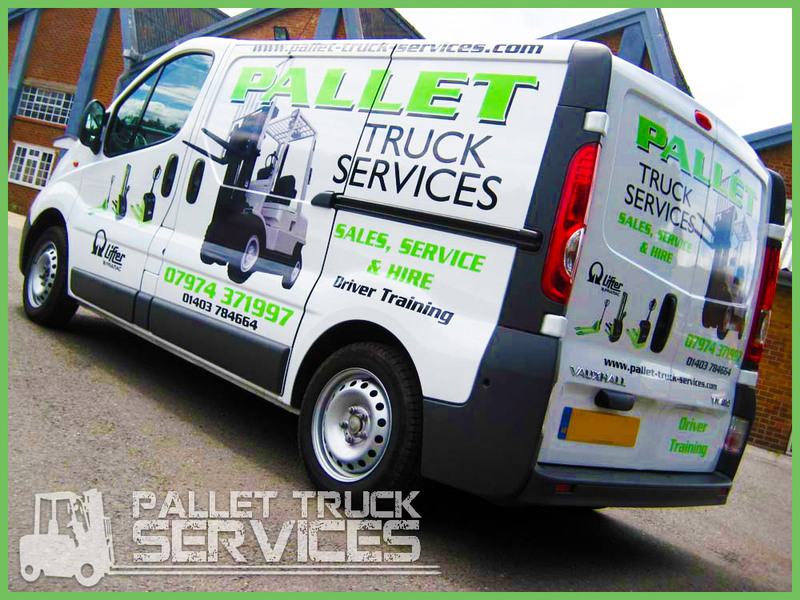 Pallet Truck Services (PTS) offer competitive service for sale, hire and maintenance of a wide range of mechanical handling equipment for the manufacturing industry and warehousing. high quality, electric, diesel and gas. electric pallet trucks. Logitrans are a solutions provider with a strong emphases on ergonomic handling equipment for component manufacturing, food industry, pharmaceutical, printing, transport and wood industries. Logitrans has a long history of developing special equipment. PTS also supply equipment from most major forklift manufactures and specialise in Linde Material Handling equipment throughout the United Kingdom and Europe. Pallet Truck Service was established by Robbie Reather and has served the south of England since 1983, forging close relationship and even friendships with hundreds of business, small and large, over the years. Robbie served his apprenticeship as an airframe fitter in the Royal Air Force moving onto Hawker Siddleys in the mid seventies. By the late seventies Robbie was a leading engineer for Lansing Bagnall, the premier forklift manufacture, operating all over the south of England and the greater London area. Robbie prides himself on having run his business with honesty and integrity over the past 25 years and believes this has been reflected in the success of the business built on recommendations. Not only has Robbie built good relations with customers but also has strong ties with other independent highly qualified engineers giving a greater service to his customer. During the early naughties (’00′) Robbie has been joined by his son-in-law Ian Rampton who has brought to PTS additional knowledge through his background in electronic engineering and hopes to build on Robbie’s success and reputation. PTS are based in Billingshurst, West Sussex from where they cover the south of England and greater London for servicing and repairs. Current stocks are held at our depot in Bolney, West Sussex which is a stones throw from the A23 carriageway and easy reach of Gatwick airport.